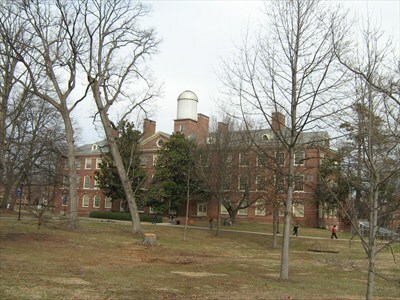 This observatory is part of the Berea College science experience. Equipment is a 16′ Boller & Chivens Cassegrain telescope installed 1972 and retrofitted to GOTO mode in February 2006. 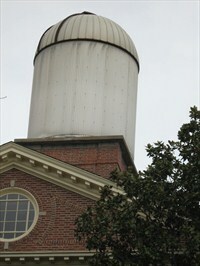 This telescope was refurbished by DFM Engineering. Visit the DFM website to learn about the Retrofit of the Boller and Chivens 16 Inch Telescope.